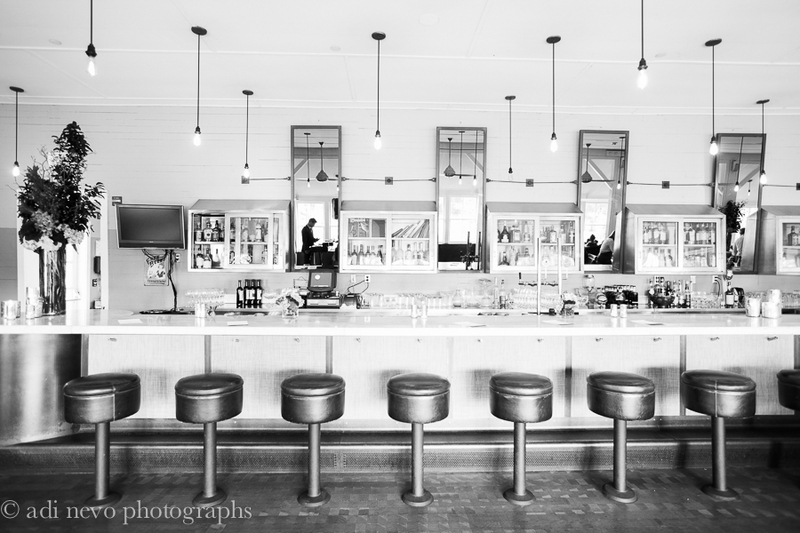 Serving up a classic Northern California vibe, attentive hospitality, and a comforting seasonal menu, San Francisco’s iconic Presidio Social Club is open every day for all your social gatherings. Nestled within the beautiful Presidio National Park, PSC is at once an inviting urban oasis and a lively destination fit for an intimate dinner for two or a celebratory venue for large groups. Erected in 1903 as a military barracks, the historical building has been converted into a modern eatery sure to put anyone “at-ease” featuring contemporary twists on San Francisco staples and artfully crafted cocktails.